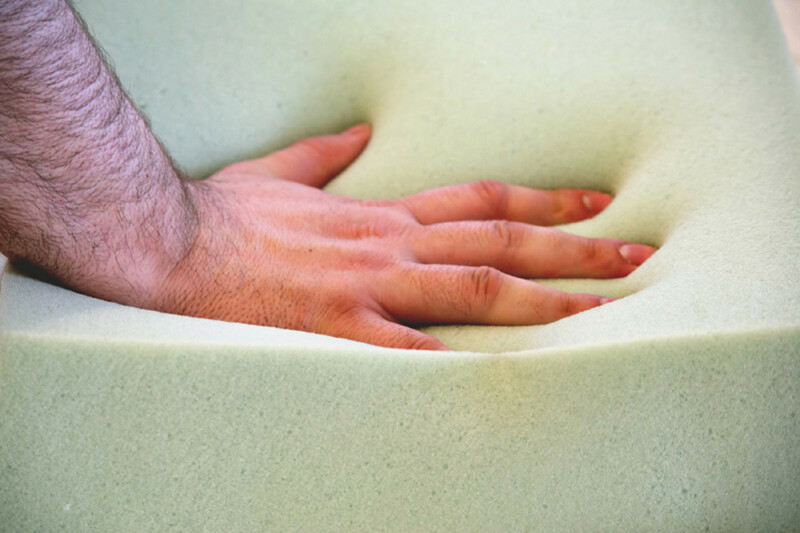 Exposing both the good and bad things about Tempur-Pedic-type Memory Foam mattresses and the misconceptions surrounding pressure point relief and body support: Written by a mattress sales expert. A squeaky bed can be annoying. 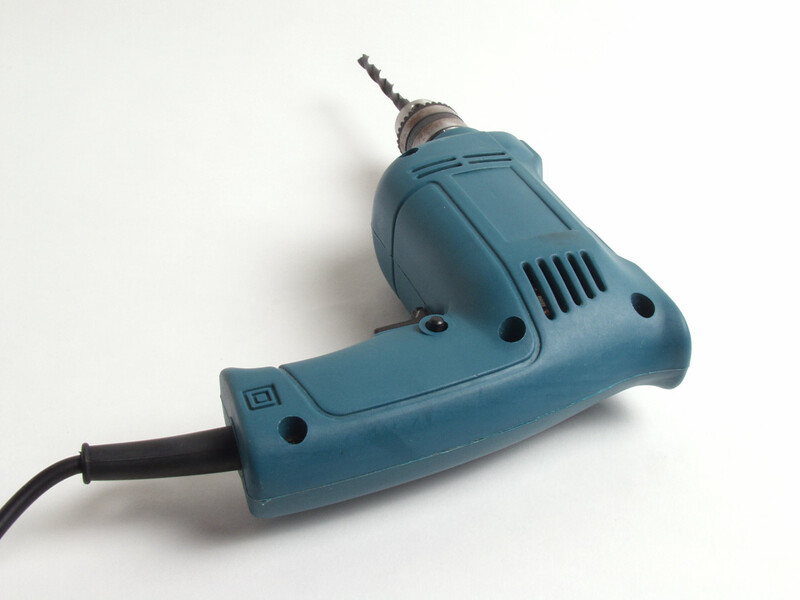 Follow these steps to silence your IKEA bed. 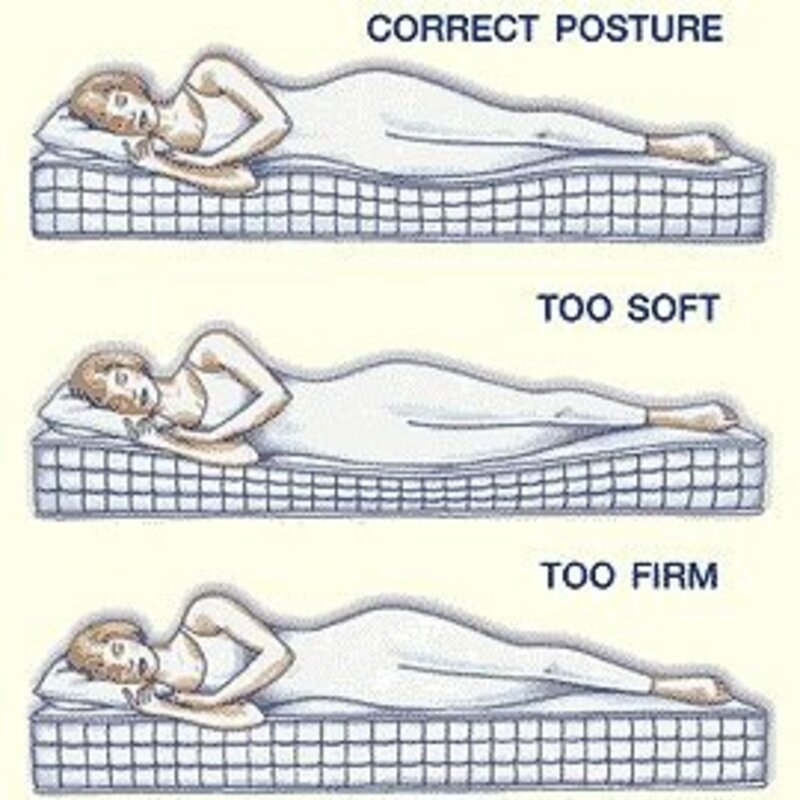 Buying a new mattress: How to test for correct support, back alignment and sleep comfort for your personal body to have the deepest sleep. 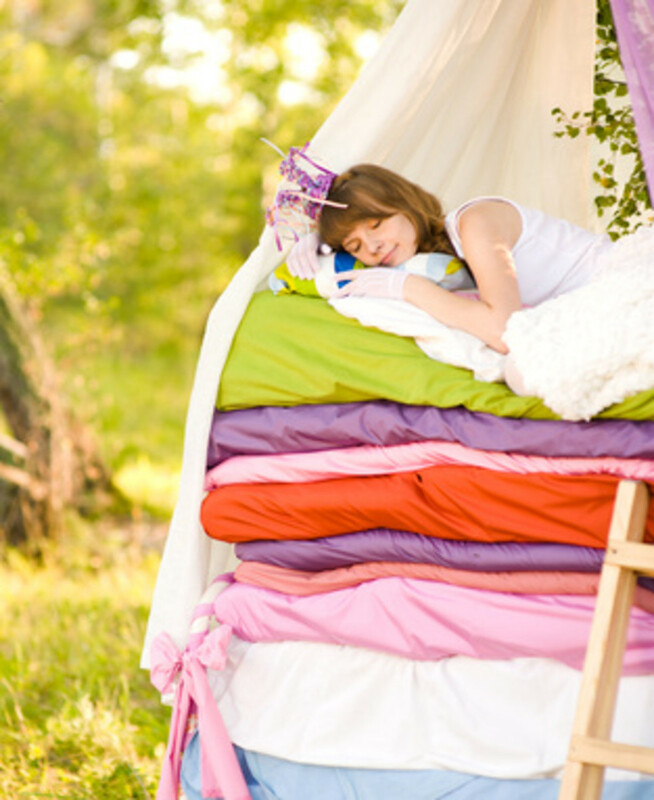 The best type of mattress for tummy, side and back sleepers. 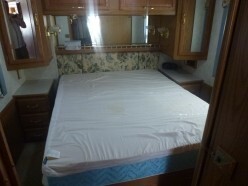 The mattress industry sure has changed sine I first wrote this article. Now updated to help you better. Latex Mattresses are becoming the most recommended mattress beyond Memory Foam by Doctors, Chiropractors & Physical Therapists. Why? Which latex process is best? How do you weed out the good ones? 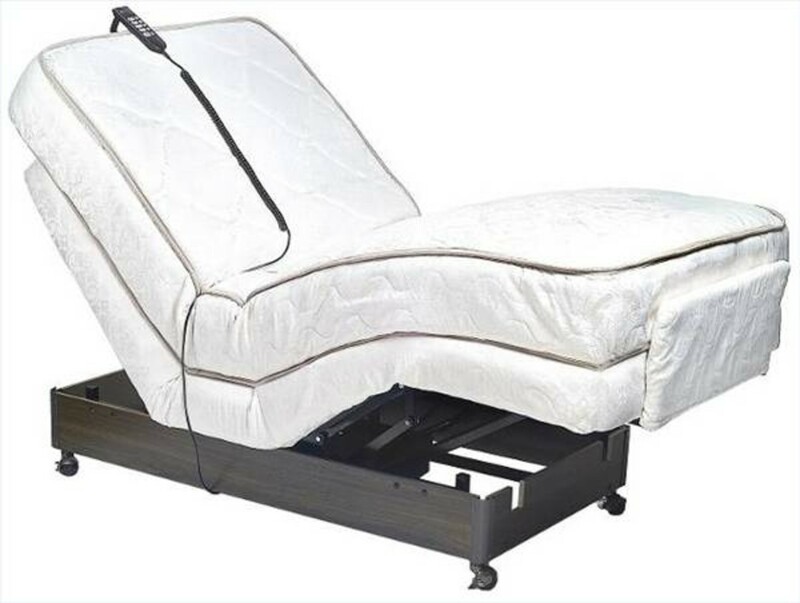 A Craftmatic adjustable bed is known for its infomercial episodes but there are some facts about them which are not so apparent. Not everything is bad about them and pricing is very affordable. Yes! you can do it. 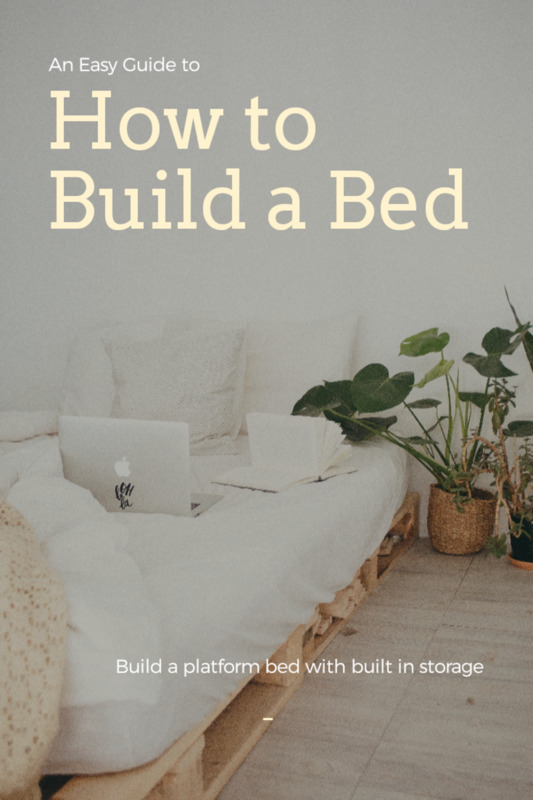 Build your very own platform bed with storage. 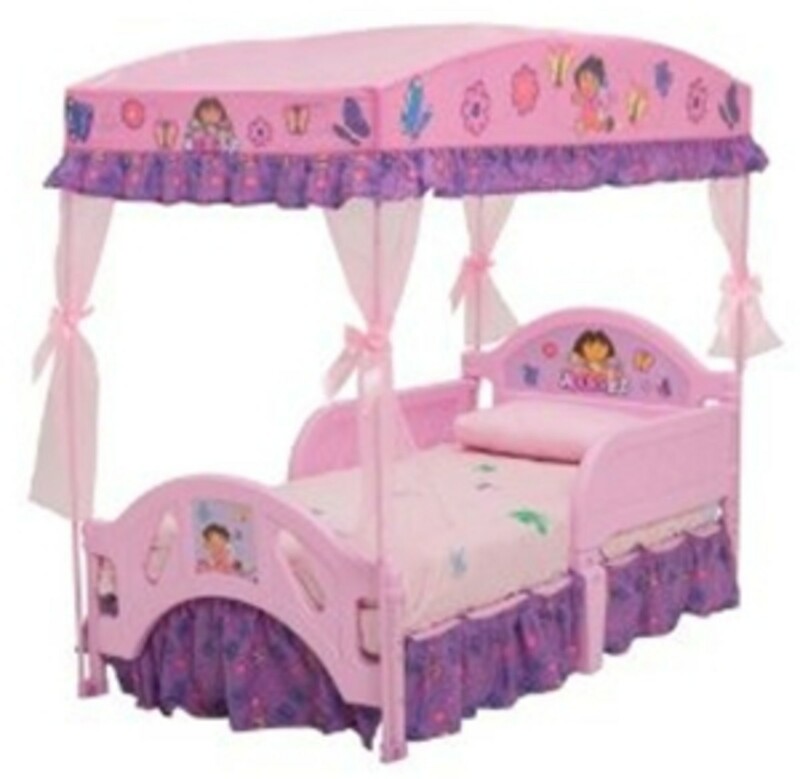 A Dora Bed, Toddler Bed and Bedding are the beginnings of a themed bedroom for small girls. Lots of themed accessories available too. 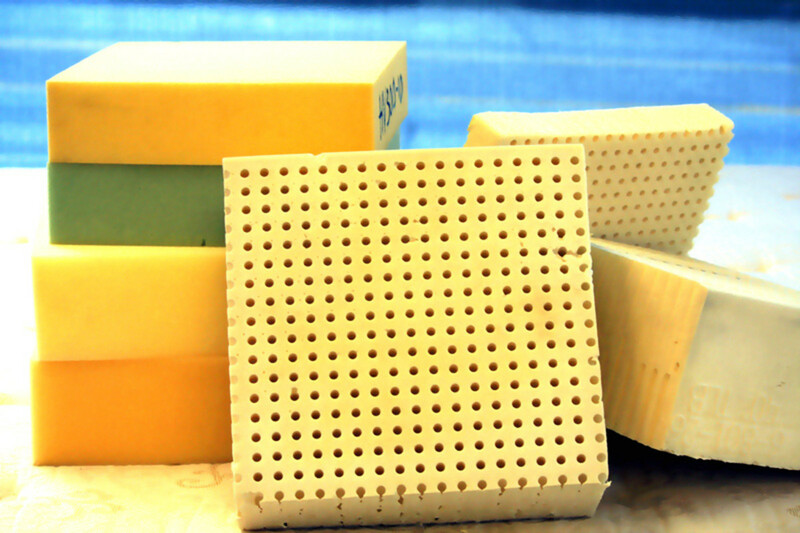 Tips and suggestions for buying a visco elastic memory foam mattress topper. 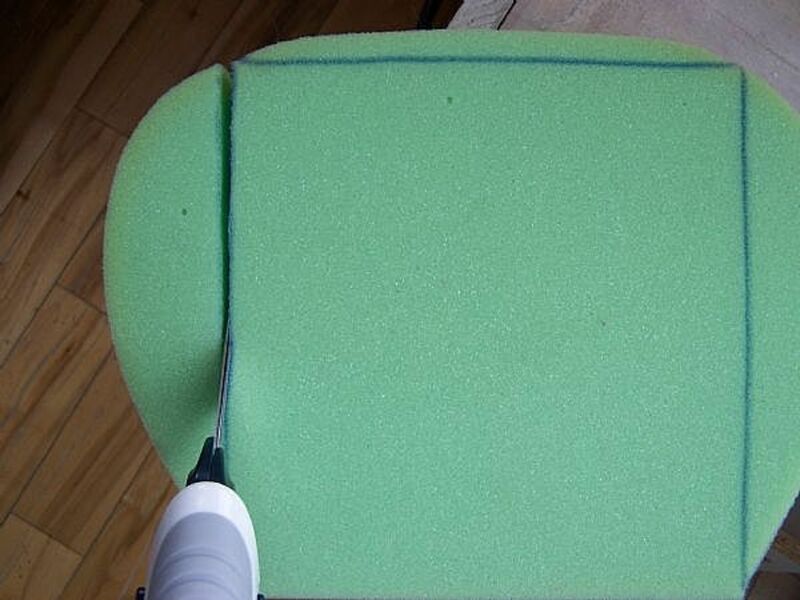 A different type of foam with a different feel, it is important to know what you are buying.